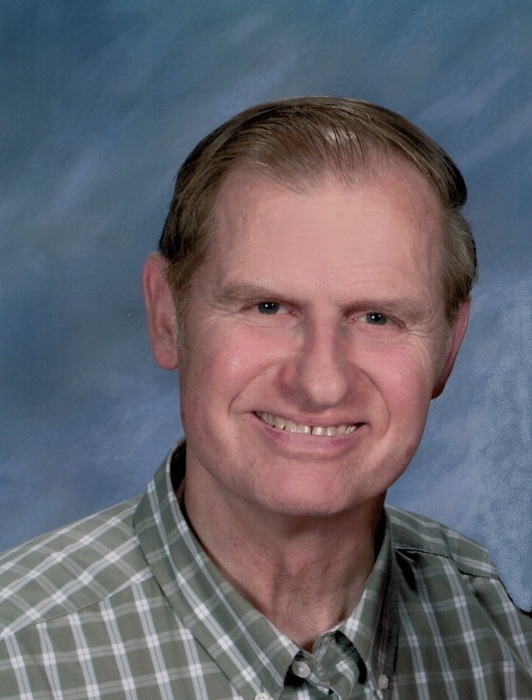 Douglas S. Rowden, of Pembroke, passed away January 30, 2019 after a courageous battle with heart disease and cancer. He was born May 11, 1946 in Newton, MA, the son of the late Ralph C. and Marion (McNeilly) Rowden. He grew up in Groveton, NH and graduated from Groveton High School in 1964. He graduated from Champlain College in Vermont in 1966 with a major in accounting and graduated from Plymouth State University in 1969 with a major in business administration. He enlisted in the United States Army and served his country during the Vietnam War from 1969 to 1971, when he was honorably discharged. Doug married Doris Phair in 1974 in Hillsboro and lived in Concord until they moved to Pembroke in 1976. He worked briefly for Sanel Auto Parts and the NH Department of Health and Human Services before joining the NH Department of Transportation as an auditor until his retirement in 2004. Doug enjoyed traveling, especially to the Maine Coast and California to visit his son. He also enjoyed action movies, coin collecting and detailing his car. He is survived by his beloved wife of 44 years, Doris E. (Phair) Rowden, his son, Scott D. Rowden and his wife Dana, his sister, Martha J. Young and her husband John, a cousin, Annalee Novak and husband Charles and several nieces, great nieces, nephews and great nephews. He was predeceased by his twin brother, Dr. David R. Rowden.